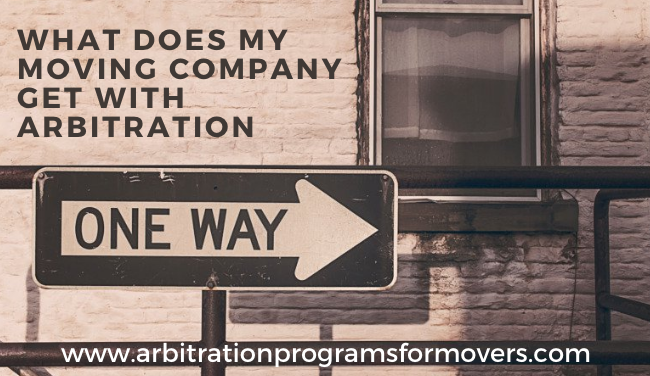 Arbitration Programs For Movers > What Does My Moving Company Get With Household Goods Arbitration? Arbitration exists to prevent the courts from filling up with household movers disputes.. It is a step that a customer agrees to in the contract when agreeing to the move. This requires that they go through Arbitration before they are able to file a suit in small claims court. Usually, this ends successfully for both parties. Small claims court can be costly and this mediation-esque process allows both sides to be tended to. It usually ends in them being both happy with the results. Arbitration also speeds up the process of a dispute by allowing both parties to give their information to a third party. They then settle by having the third party decide the outcome. Give us a call is you are looking for arbitration, and would like more information on our program. Our 100% neutral arbitrators are highly experienced. They have been part of the moving industry for almost a decade. They provide arbitration to various moving companies each day and can handle any situation regarding claims made by the customer. Every moving company that is part of our program is happy with how we handle each customer. Our arbitrators take into account all of the details made in a claim. For example, if a customer claims that a mover has damaged an item of their or part of their property, they make sure to do research based on the evidence given. They look at all of the details regarding the damage done and they also do research on the cost for the damage. Another example includes claims made for lost goods. Proving that a shipment is lost is the first step to settling claims. If all evidence given proves that a shipment is lost due to negligence, the settlement will go in favor of the customer. If the mover is able to prove that the customer has not lost any items during the shipment, the settlement will go in favor of the mover. 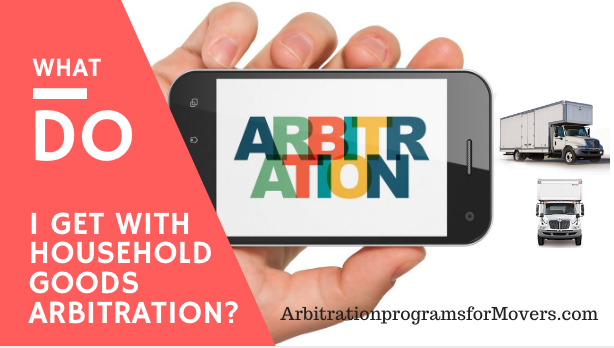 Why do we provide arbitration? We like ensuring that all parties are treated equally in the moving industry. By giving us a call, we can answer all your questions regarding arbitration. We also like answering questions about other moving aspects.